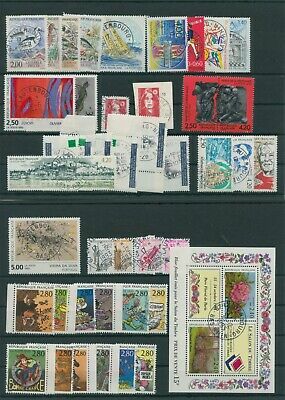 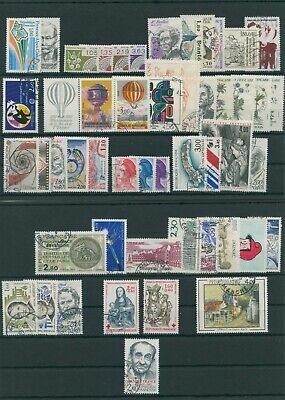 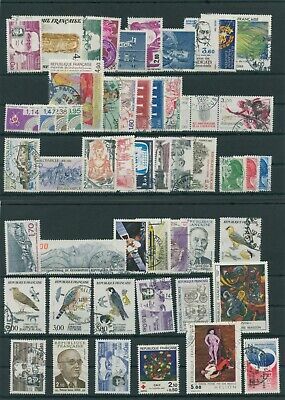 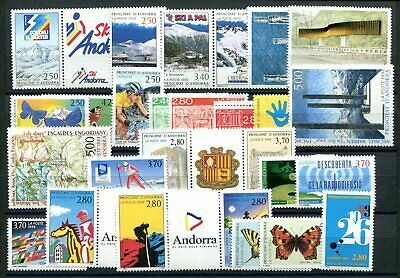 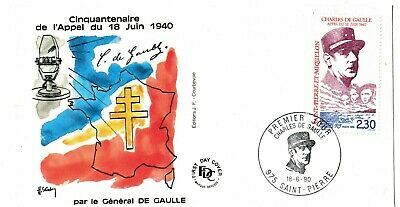 FRANCE 2003 NEW YEAR ROBIN SG 3931 CSB54 BOOKLET 50c X 10. 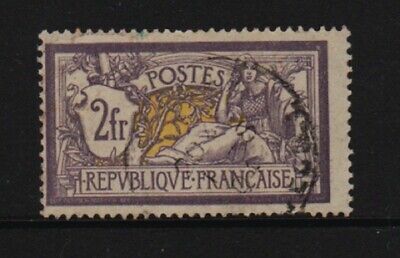 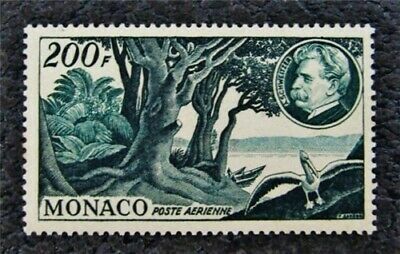 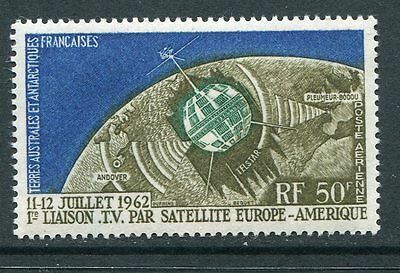 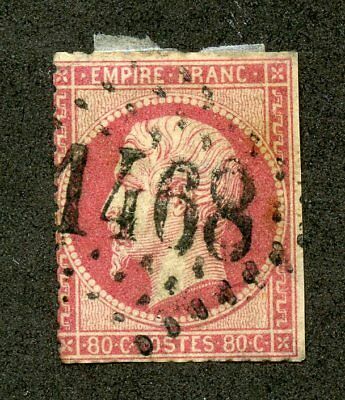 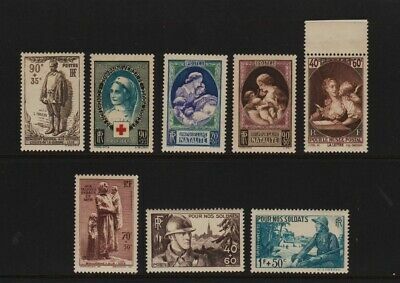 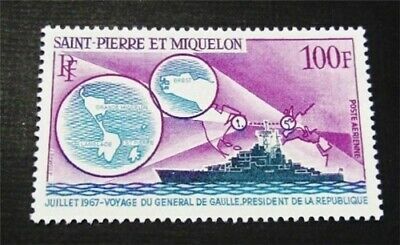 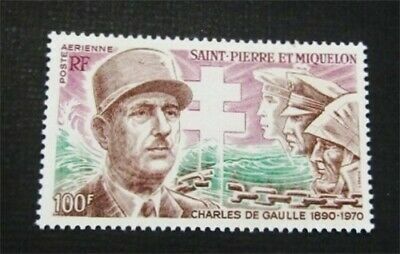 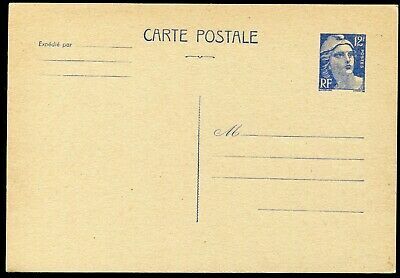 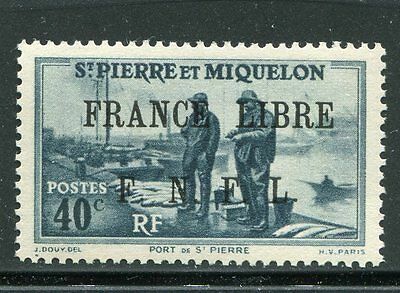 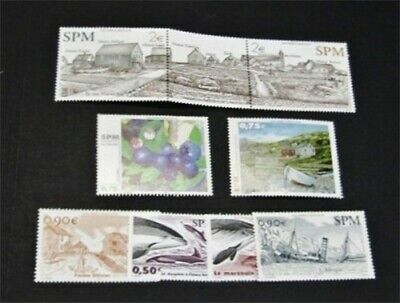 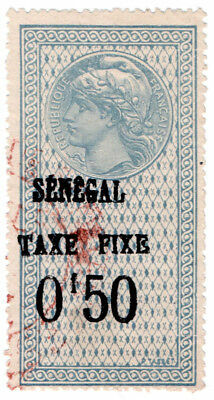 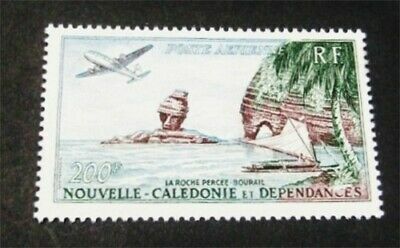 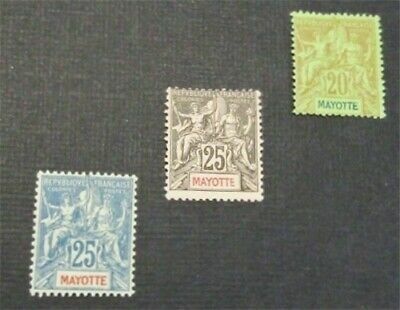 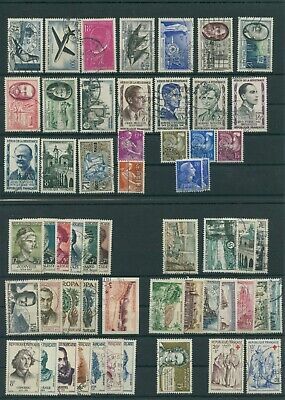 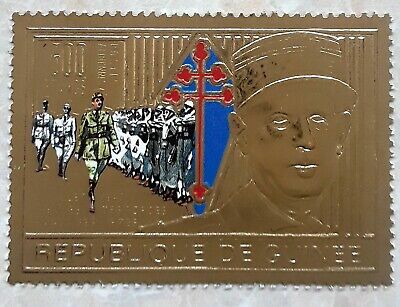 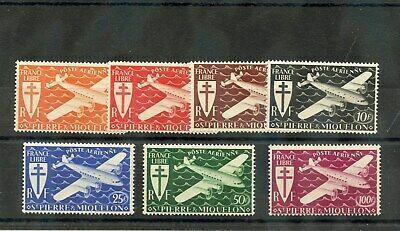 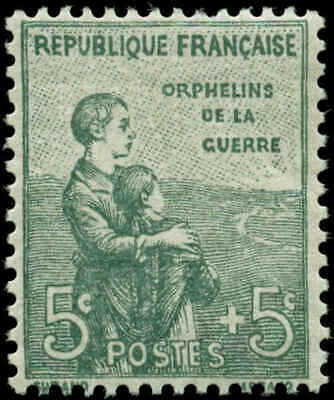 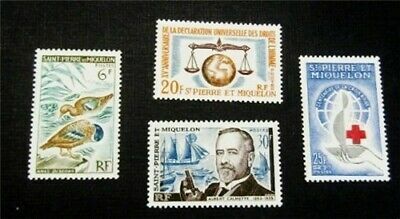 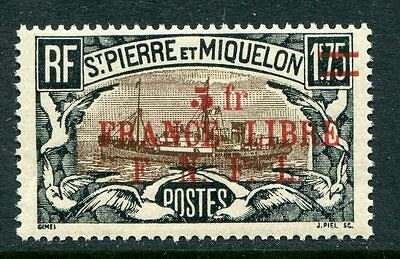 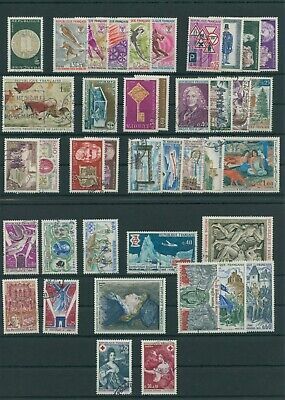 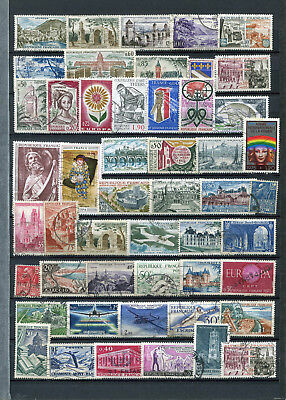 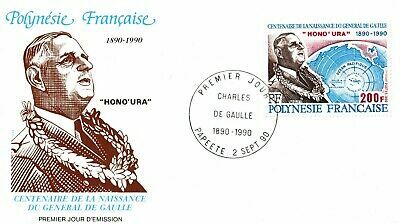 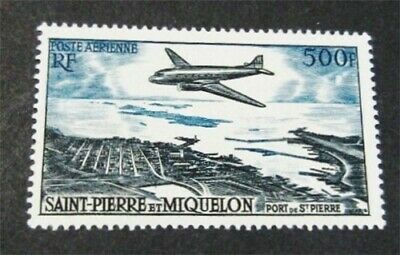 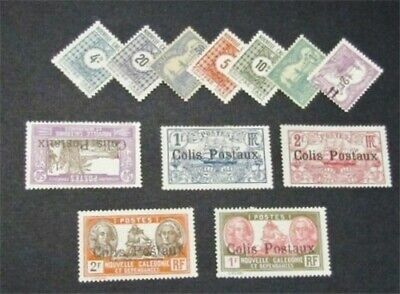 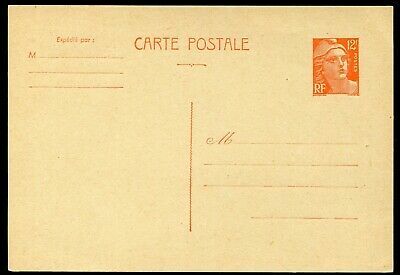 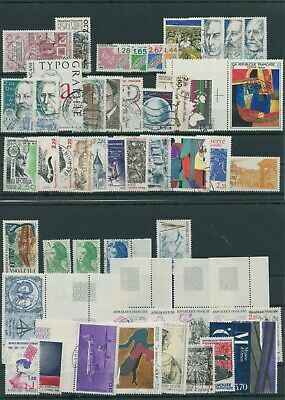 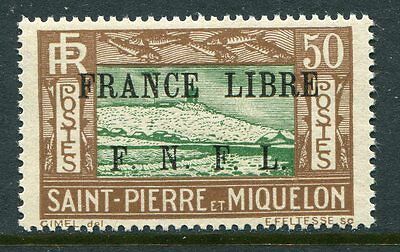 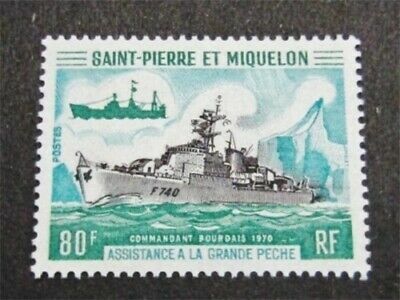 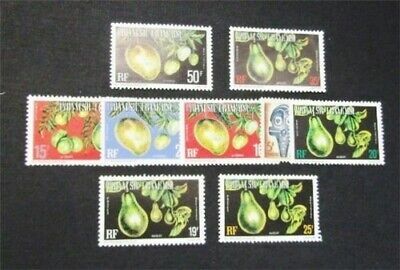 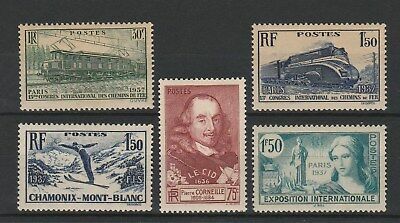 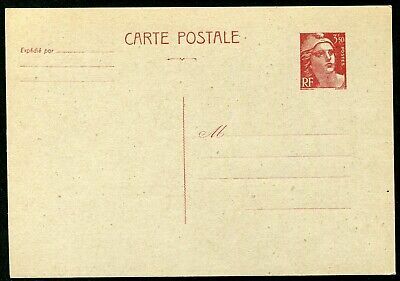 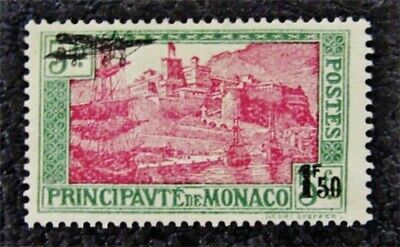 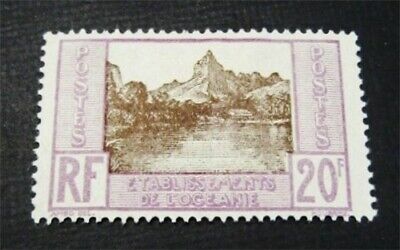 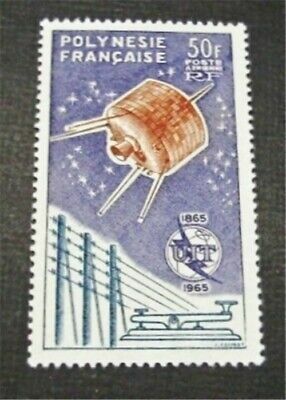 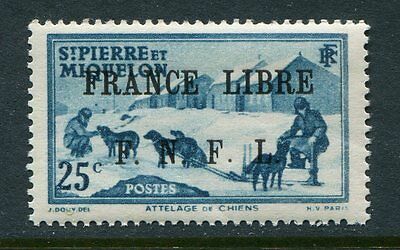 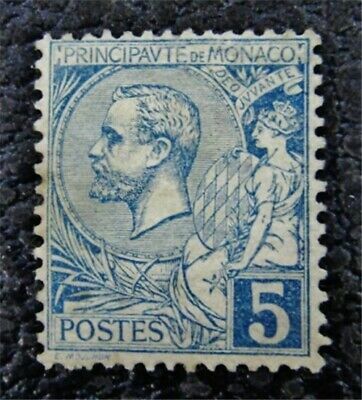 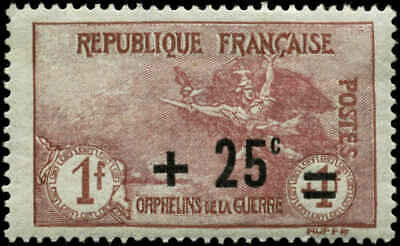 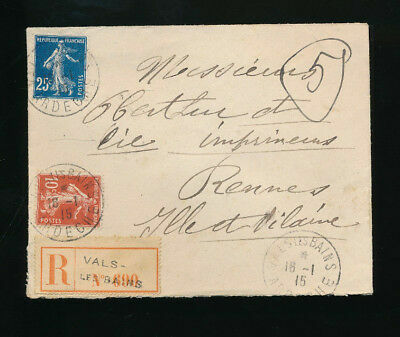 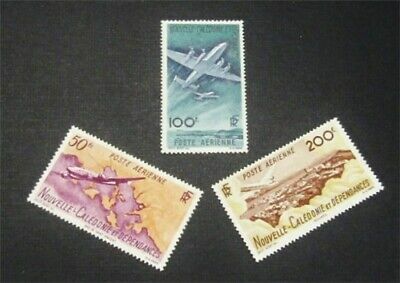 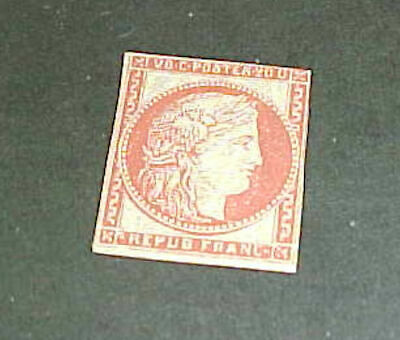 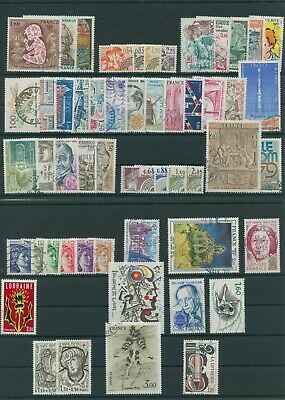 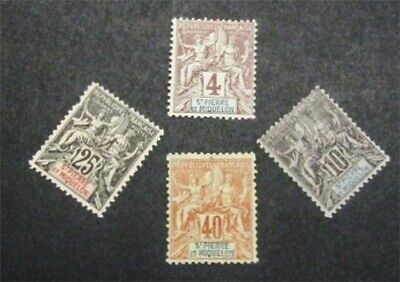 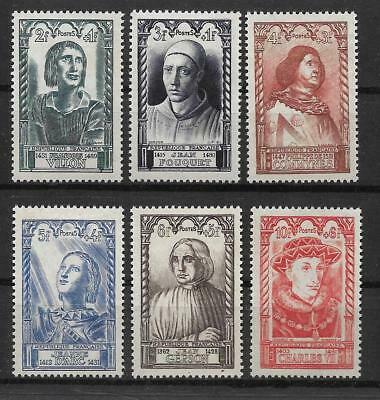 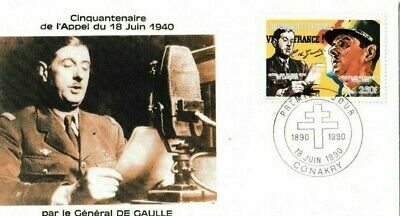 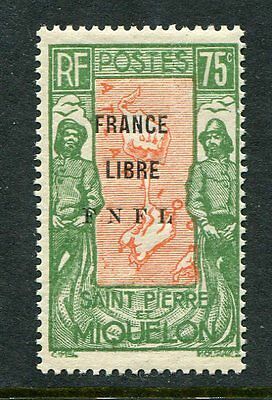 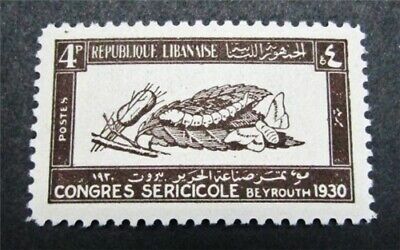 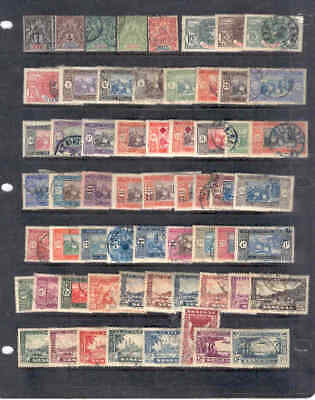 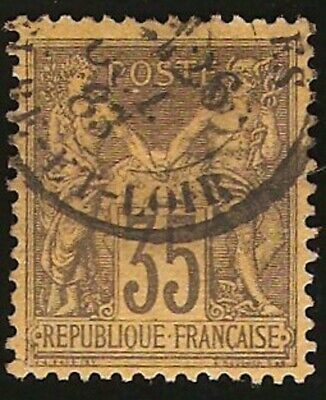 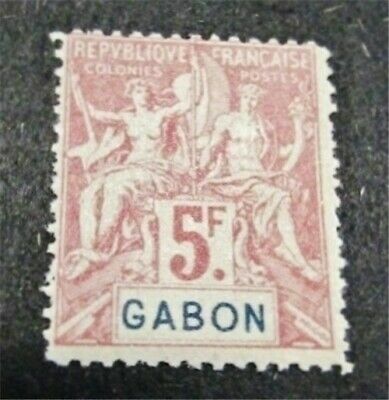 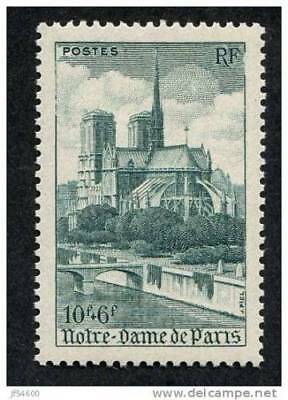 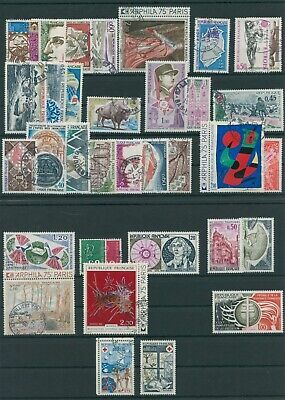 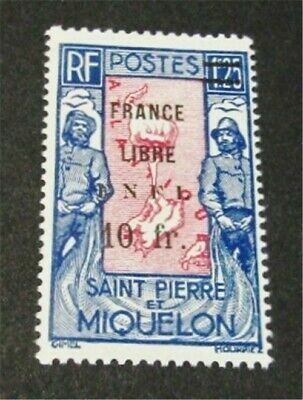 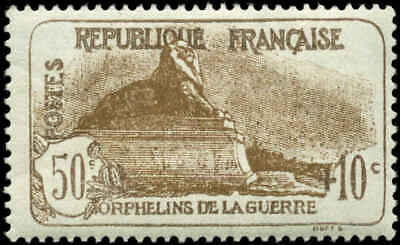 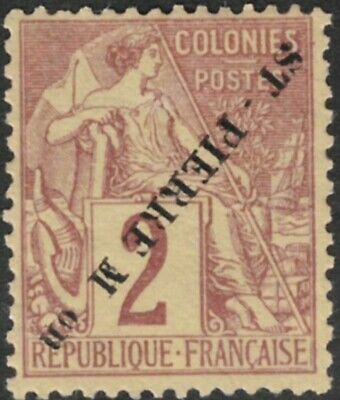 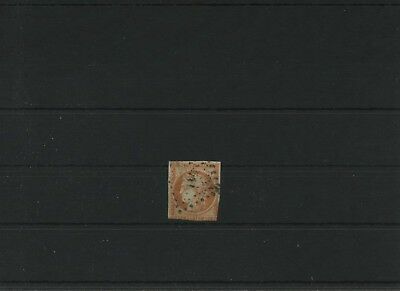 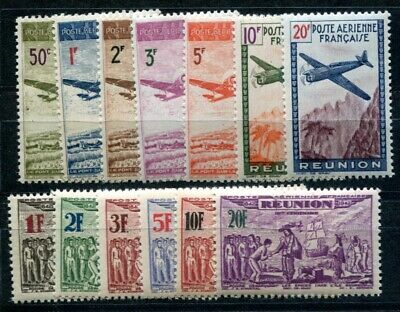 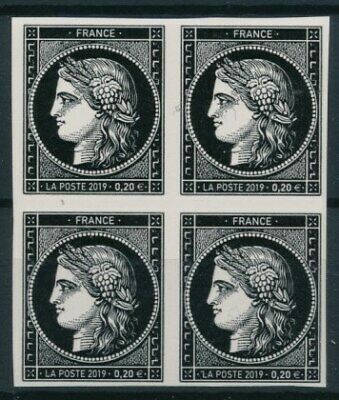 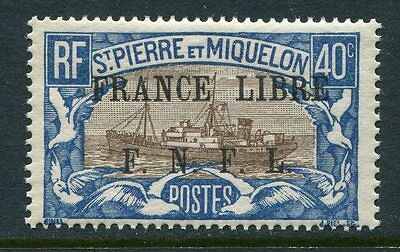 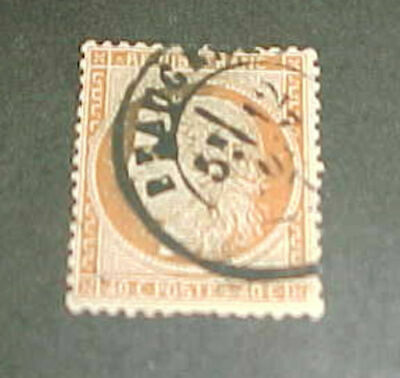 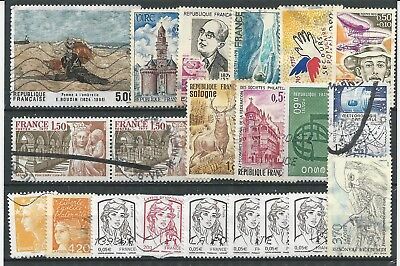 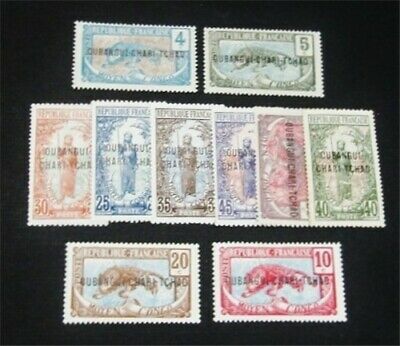 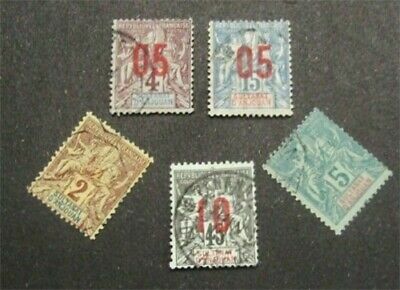 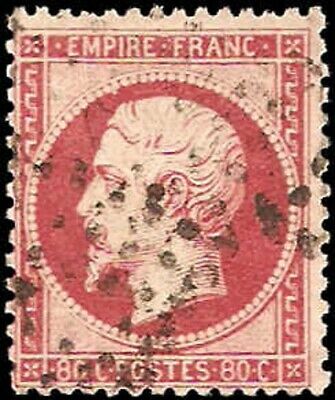 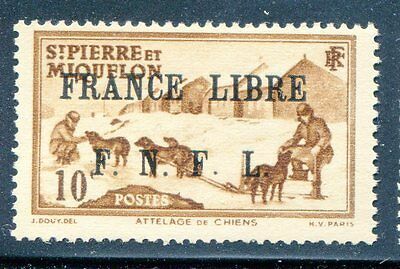 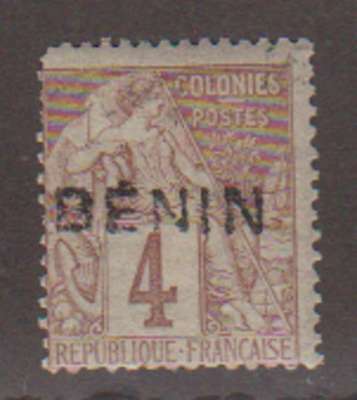 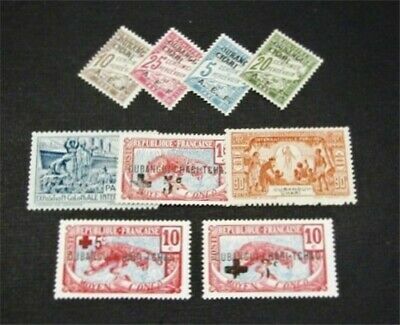 France 1946 National Relief Fund Sg 985-90 Set 6 Mlh. 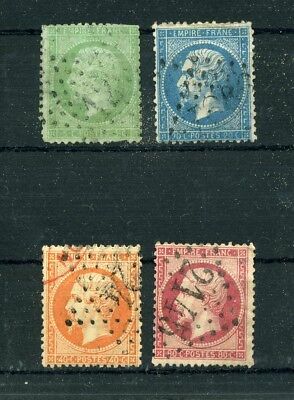 Cat £17.00. 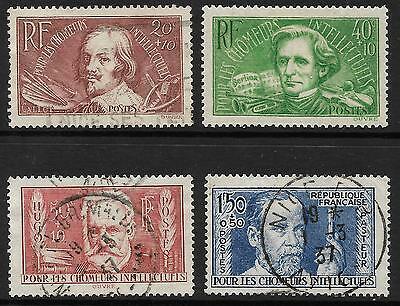 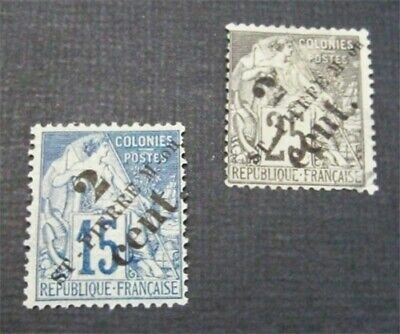 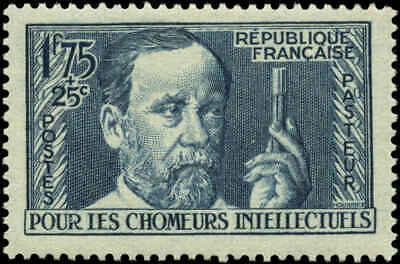 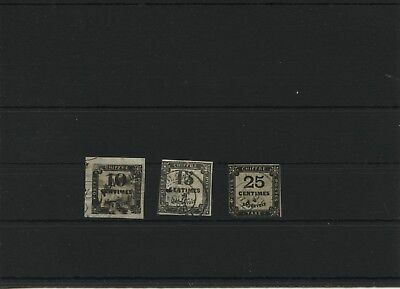 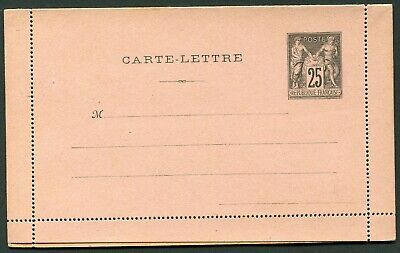 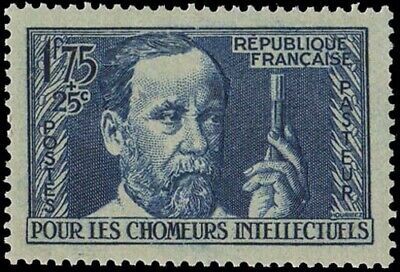 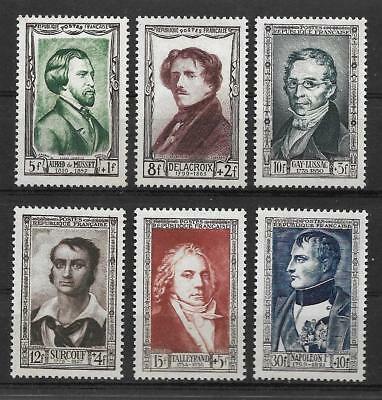 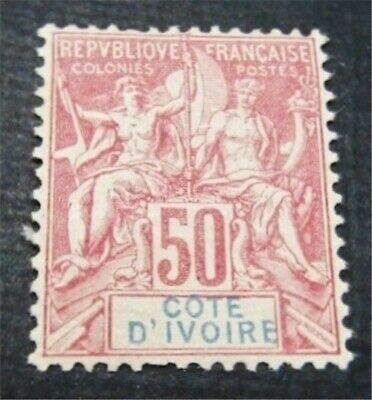 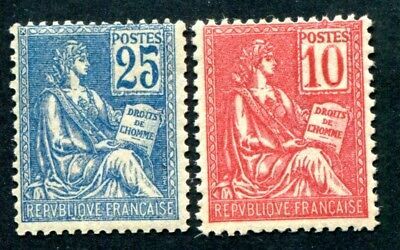 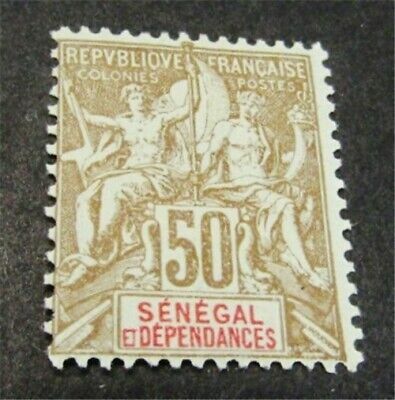 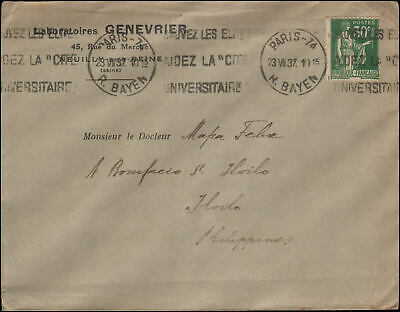 France 1936 Unemployed Intellectuals Relief Fund Sg 563-66 Set 4 Used.